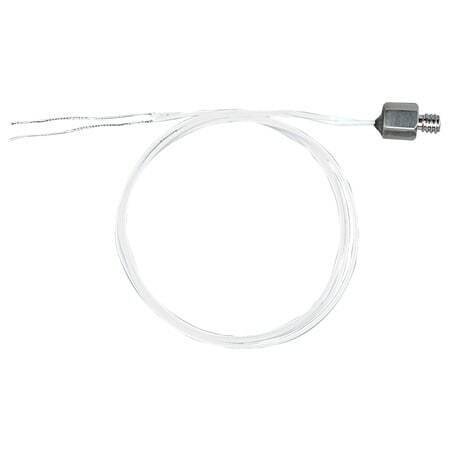 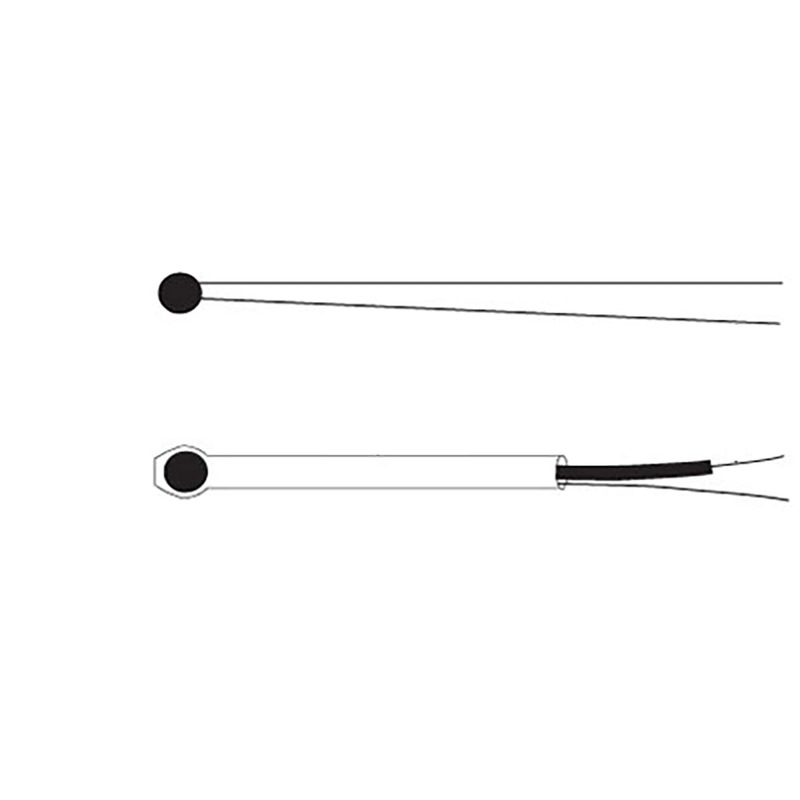 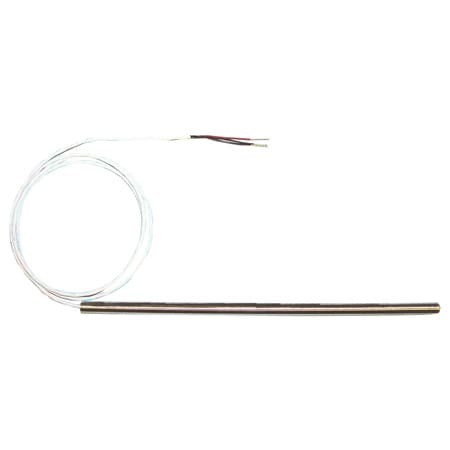 These thermistor sensors are designed for applications where the sensor needs to be immersed into a process and mounted using a 1/8NPT mounting thread. 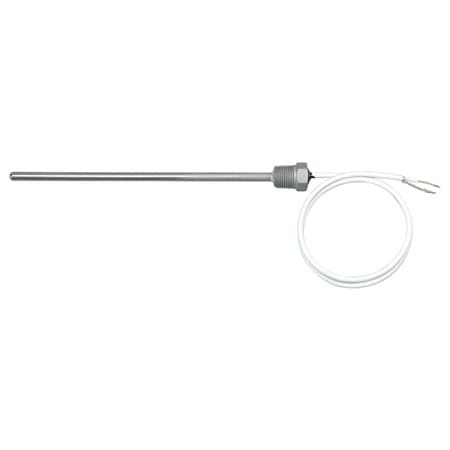 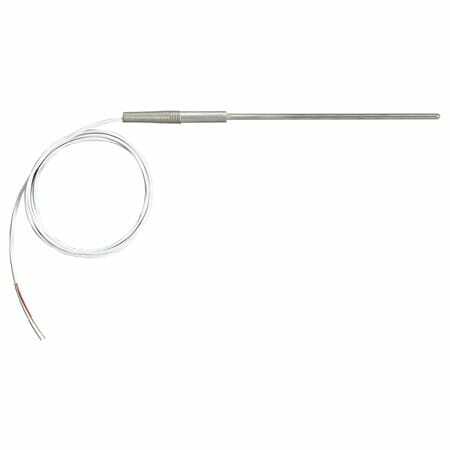 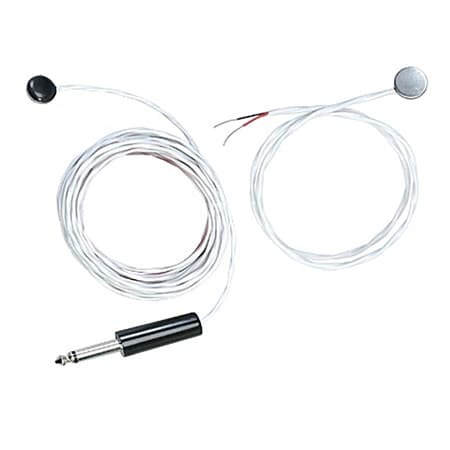 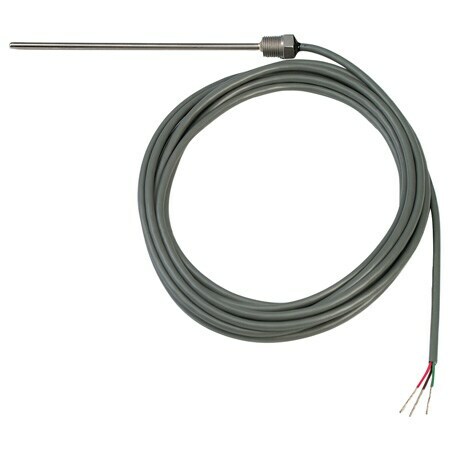 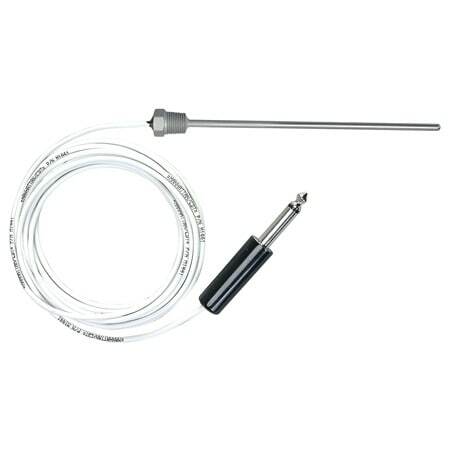 The precision thermistor sensor is protected by a 300 series stainless steel sheath, and has PFA or PVC insulated extension wires. 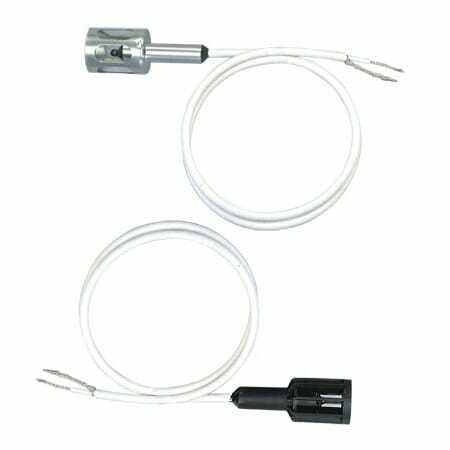 This air-flow sensor is designed to satisfy the many requirements of air temperature measurement and control in air conditioning systems. 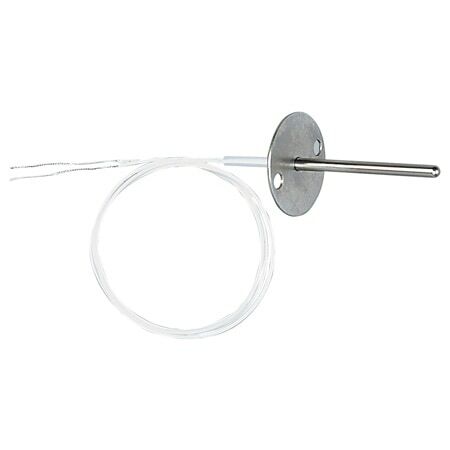 The flange provided lends itself to easy mounting in Duct systems and Flow Hood equipment.